When deciding where to eat in Borough the most popular places couldn't be more different, from authentic Tapas at Brindisa to stuffing your face at Roast. 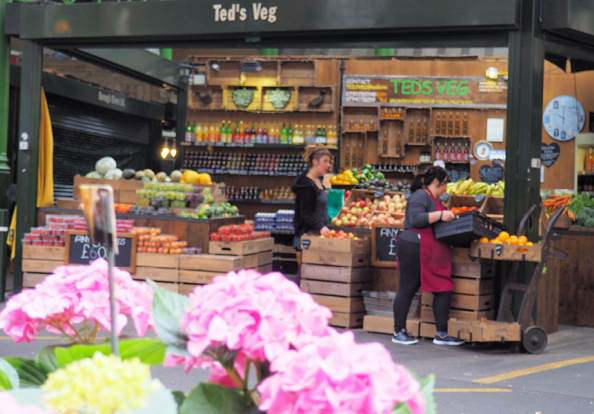 Highlighting Borough's food diversity are two restaurants that sit right at the top of our list, Pie Minister, serving gourmet pies to eat in or take-away, and Elsey & bent, Borough's local fruit and veg shop and cafes. Locals and visitors are spoilt for choice; no matter what you're hungry for, your appetite is sure to be indulged. 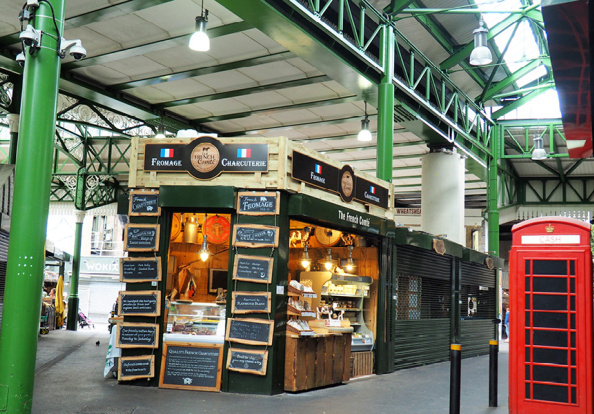 You only have to look around you to know that Borough is going through quite a transformation, and the famous Borough Market continues to reign as one of London's favourite markets. City workers are able to cycle or walk to the office, attracting professionals who often then choose to make Borough their permanent home. 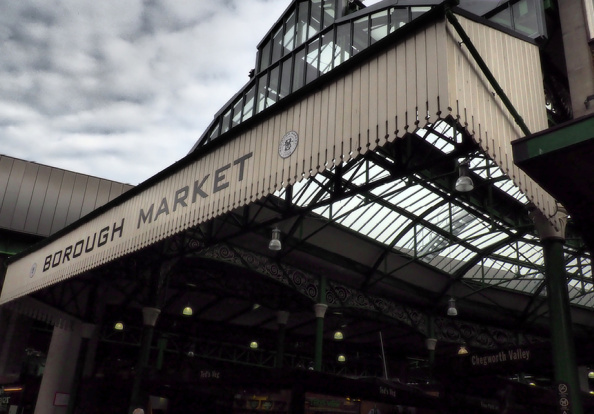 Borough is best described as "bustling", not just because of the market's reputation, but also due to its position on the Thames, and proximity to London Bridge. Whether you prefer to enjoy a glass of wine, a couple of cocktails or a traditional pint, the bars in Borough invite you to enjoy an evening of whatever you fancy. Borough's nightlife boasts views of the River and close proximity to the tube stations and the rest of London. Locally, Bedales wine merchant offers wine tasting and workshops, and the Golden Hinde provides evening entertainment, from blues nights to quizzes.